Beattie Communications has made significant hires across its property, retail and food sectors on the back of new client wins. New recruits include food specialist Sally Fairclough from Nylon Communications and Fiona Hardman from Three Sixty (part of the Exposure Group), who both join as associate directors. 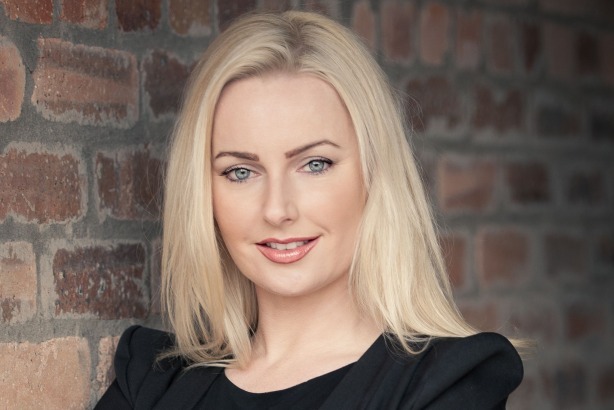 Corrinne Douglas from UK homebuilder CALA Homes is joining as an account director. They will play a key role in growing the group’s Only Property, Only Food and Only Retail boutiques. Recent client wins include French fashion brand La Redoute, clothing retailer Edinburgh Woollen Mill and building group Esh Border Construction. Laurna Woods, group managing director, said: "An agency is only as good as its people and our goal is to recruit the best PR, social and digital marketing talent in the UK. Our signing spree is far from over as we will be investing at least £500,000 in new hires during 2015 to handle an influx of new business wins across the property, retail, food and health sectors." Beattie Communications is the PR, social and digital arm of Only Group, whose brands include Beattie, Only and education marketing and student recruitment specialists 11ten.